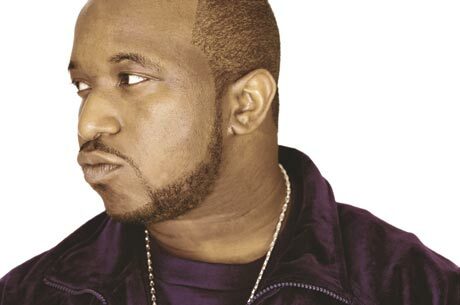 Last Friday I had the privlege of talking to the legendary Kool G Rap. We talked about his childhood, DJ Polo, Joell Ortiz, why he avoided the Juice Crew/BDP beef and his upcoming album. I want to thank The Class, all of our visitors, Mya with KGR Management and last bu not least Kool G Rap. He was mad cool and very open and told some stories you might not hear everywhere, like his involvement with Salt N Pepa. This would have been up sooner but a snowstorm in Little Rock had me without power but my man Michael Campbell, The King of Scotland, made sure I was on it. Thanks Mr Campbell. Check it out, It’s available below for free download. Bought to you by Executive Producer Tyler James, our interview with Kool G. Get Schooled on Autism! Enjoy. ~ by Professor Mike on January 10, 2011.
good interview!!! We should link our sites, I see you know your HIP HOP! !